I've been wanting to try out a coral lip color for some time now. I just wasn't sure what to purchase... After sharing my thoughts with one of my good friends, she recommended for me to try out the Maybelline Color Whisper in the shade "Coral Ambition." She loves it and so I figured why not? I was already at Target and so I picked up this pretty little baby on the way to the checkout lane. My first thoughts were I cannot wait to put this on! However I didn't get to play with this lip balm until late last night because I already had my makeup done for a birthday party. As you can see, it is very sheer yet I think it is still pretty! 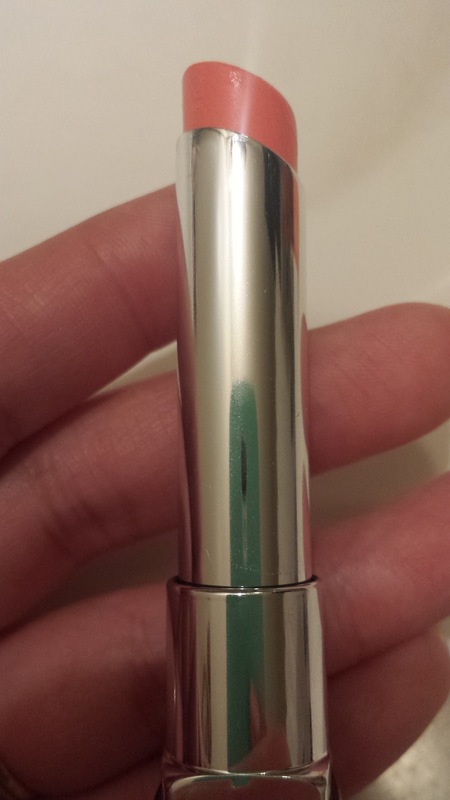 This is a sheer, lightweight lip balm which is good for everyday use. The scent is very pleasant, I don't know how to describe the scent... I'd say it is sweet and not at all strong. You won't notice the scent once you apply it to your lips. The packaging is cute. I like the sleekness of it. The cover is your typical plastic cover like all cosmetics. Price is about average. I purchased this for around $5.50 (before tax) at Target. 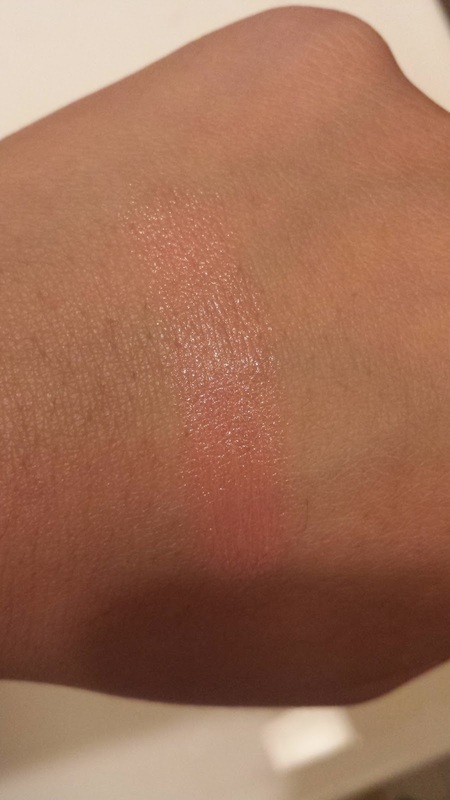 Again, the shade that I purchased is "Coral Ambition." Do I plan to repurchase? Yes I do because I noticed a wide selection of pretty colors that I would like to wear. 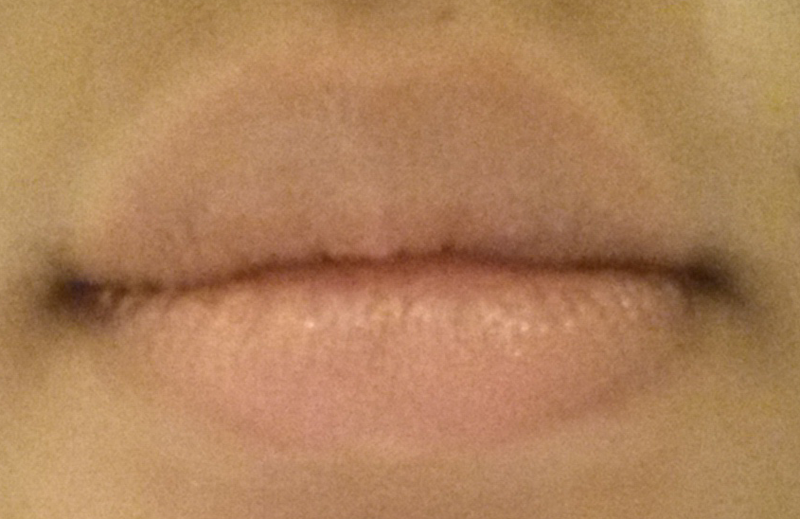 Overall, I like the product even though this isn't exactly what I am looking for in a coral lip. 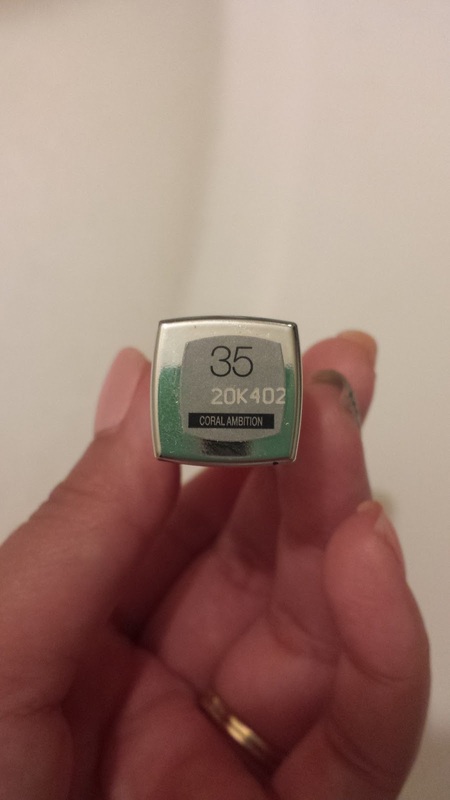 I will continue to search on lipsticks to see what works and what I like. I will definitely share another post with you once I find THE ONE, lol! 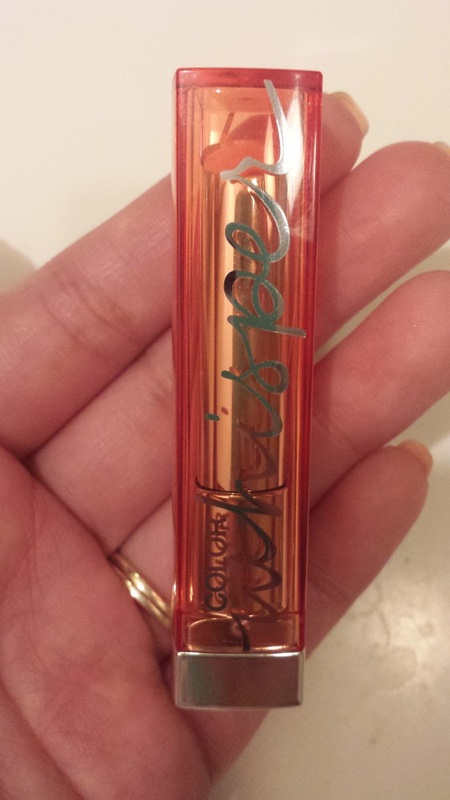 Have you tried out the Maybelline Color Whispers?